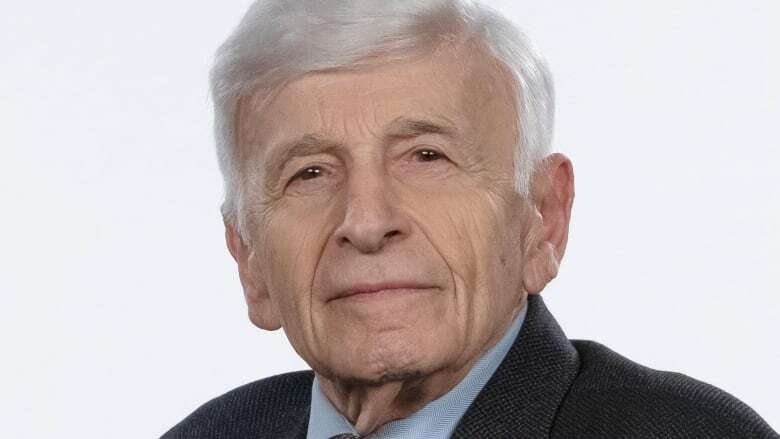 Max Eisen is Holocaust survivor, writer and educator who volunteers his time speaking to schools and other community groups about the horrors of the Holocaust. Max Eisen's memoir By Chance Alone won Canada Reads 2019, defended by Ziya Tong. His memoir By Chance Alone was a finalist for the 2017 RBC Taylor Prize and for the 2017 Non-Fiction Vine Award for Canadian Jewish Literature. "I was in Auschwitz with my father and uncle. There was a selection process in the middle of the night. It was July 9, 1944 and my father and uncle were selected out. I only had a short time to say goodbye to them. "Through the wire — they were in a quarantine area — my father gave me his blessing. He told me that if I managed to survive, I'd have to tell the world what happened there." See more in Max Eisen's Why I Write episode. I am inspired by the need to document my story so others may learn from the past.